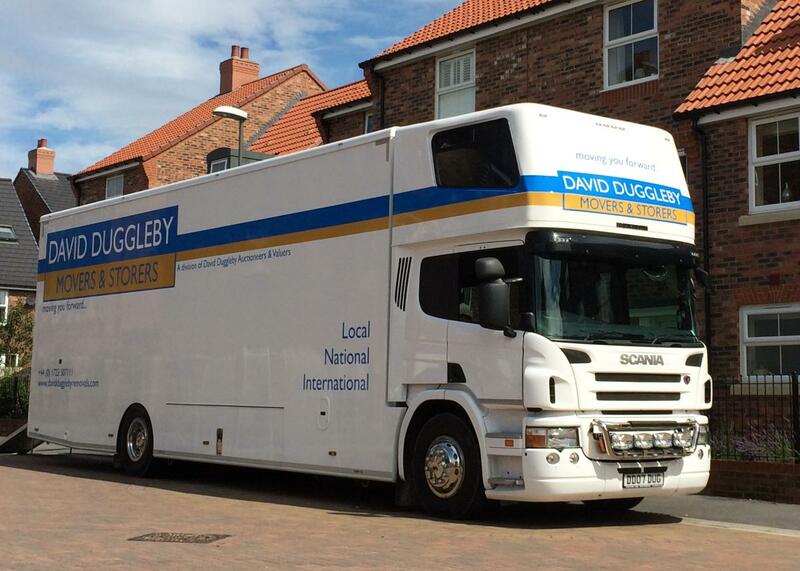 Able to carry five storage containers or over 2000 cubic feet in one load, this truck can cope with any removal. 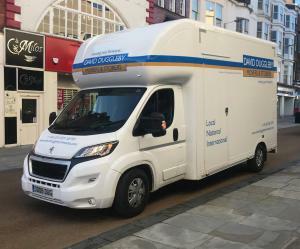 Built to our own specification by industry-leading Unique Van Bodies, this 18 tonne pantechnicon has every option fitted to ensure your possessions are safe and secure. Padded tie rails are fitted to ensure soft touch surface for furniture along with LED interior lighting to allow our teams to carry on even when it’s dark outside. 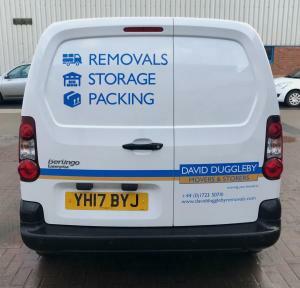 LED lighting is fitted front and rear to allow ultimate visibility including high powered docking lights to ensure the driver can precision park in the tightest spot. 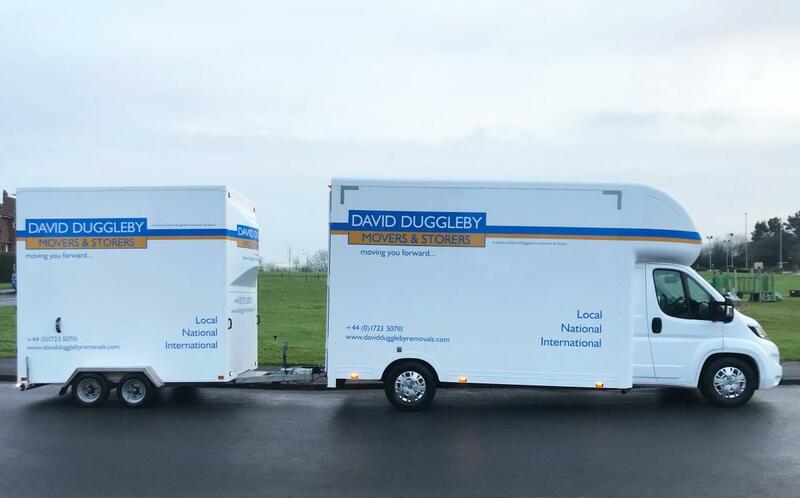 This truck can carry three storage containers or up to 1250 cubic feet whilst being extremely manoeuvrable, allowing it to get where other removal vans can’t. The 7.5 tonne removal vehicle can accommodate two crew overnight, ensuring your possessions are never left unattended. Fully fitted with load securing rails and high quality aluminium loading ramps, nothing is left to chance. 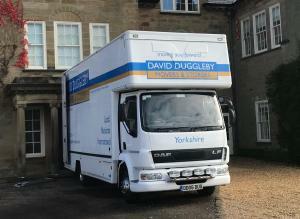 High powered interior lighting ensure removals continue throughout winter. Rated up to 3.5 tonnes, with a capacity of 800 cubic feet. 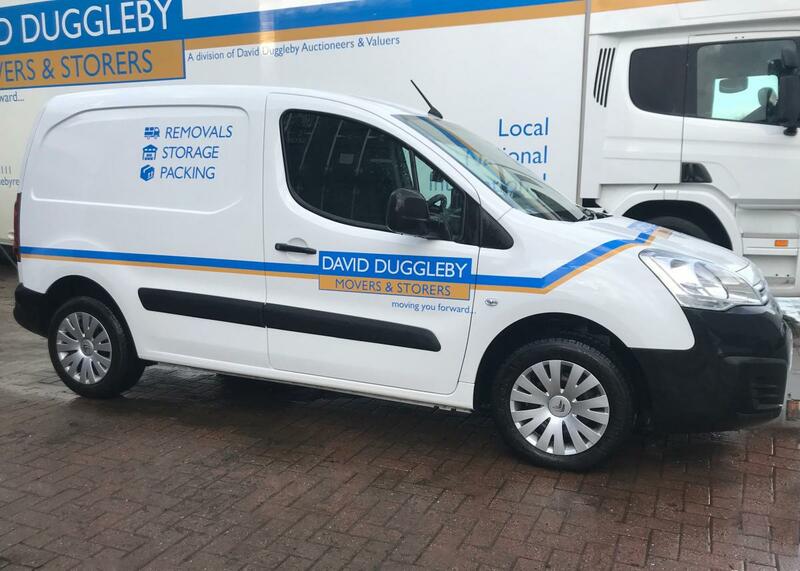 Suited to smaller removals and small storage jobs, the Peugeot Boxer Low Loader is the latest addition to our fleet of removal vehicles. 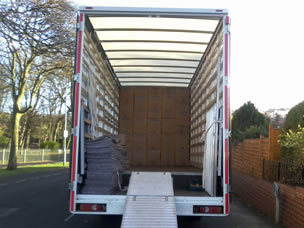 Its custom-built chassis allows storage containers to fit through the rear doors. When used in conjunction with our storage trailer, this vehicle boasts a total loading volume of 1350 cubic feet. Rated up to 3.5 tonnes, with a capacity of 700 cubic feet. 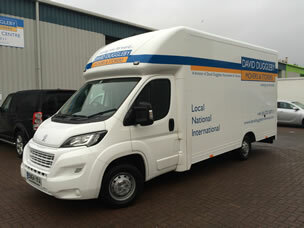 Suited to smaller removals and fine art transportation due to its compact size. 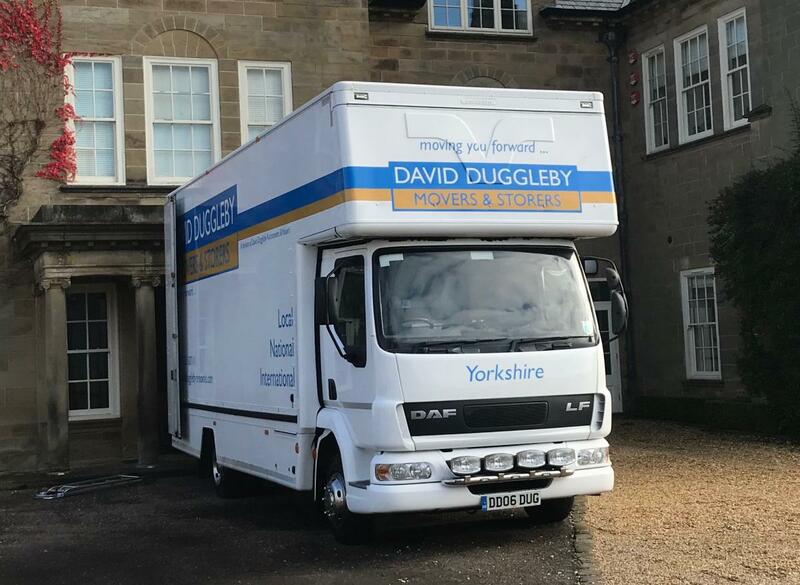 Featuring LED interior lighting, hardwood tie rails and air suspension, this vehicle is suited to transporting high value antiques and fine art. 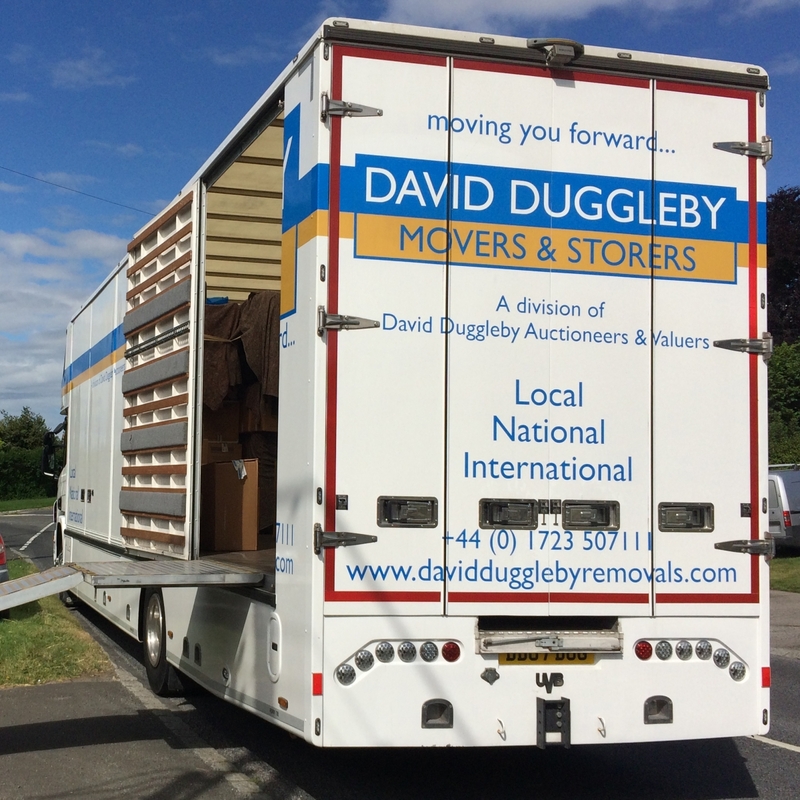 It can often be seen carrying out small part load removals between Yorkshire and London. 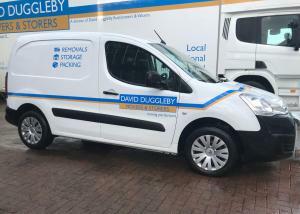 A small and compact addition to our fleet. 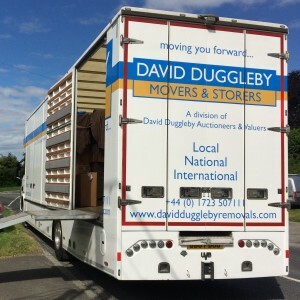 Most frequently out and about visiting clients for removals surveys. 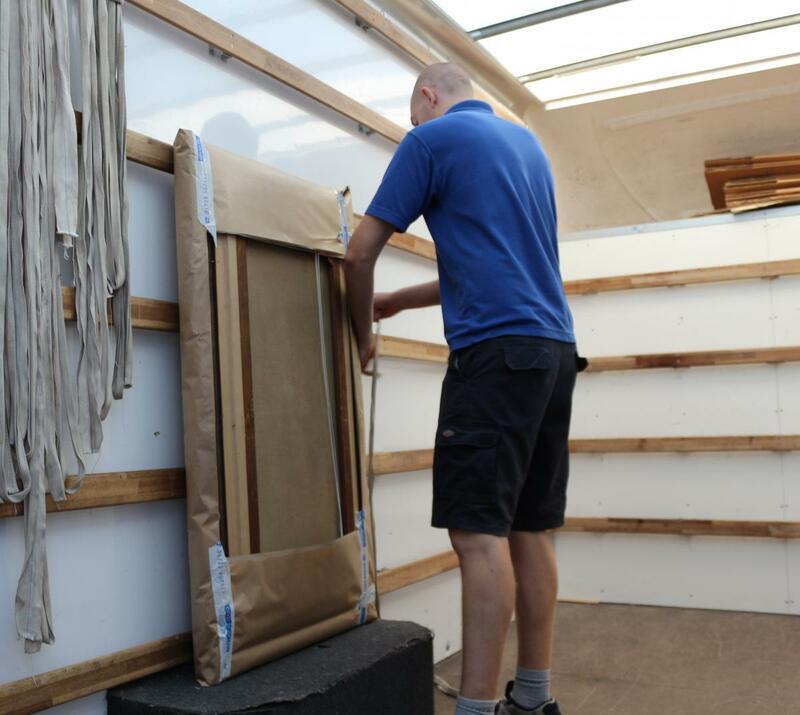 Also very useful delivering our range of packing materials to customers and for transporting smaller antiques and precious artwork. This four-wheel wheel drive vehicle is able to visit any property in all conditions. 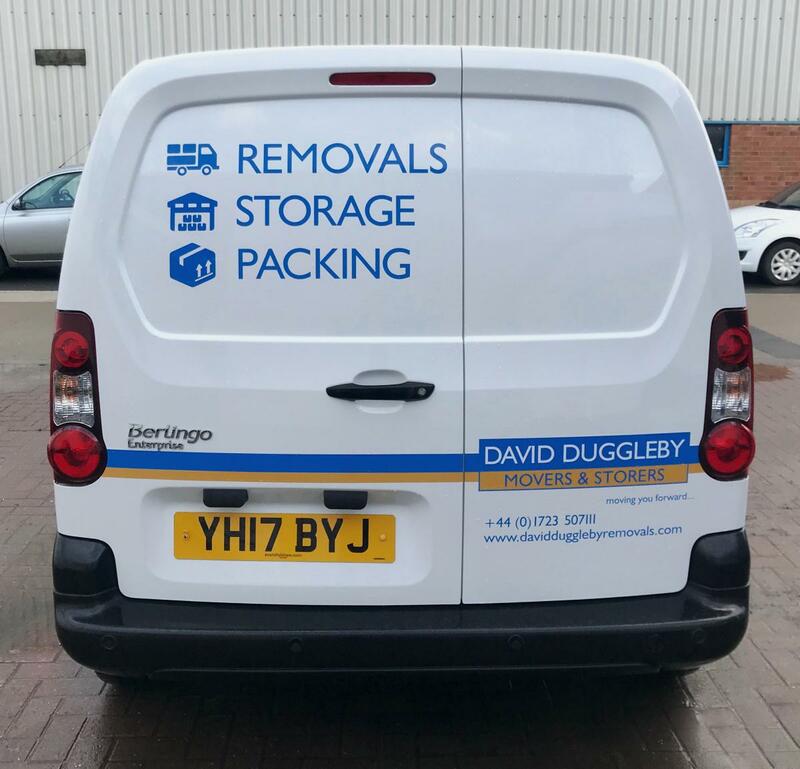 Boasting a large protected load bay allowing the removal of smaller or single items as well as a range of packing materials. Often used to collect and deliver our self storage trailer to clients homes.